I had the pleasure of sitting down with the CEO of KC Filipinas, the club formerly known as TAT Filipinas, now under new ownership. 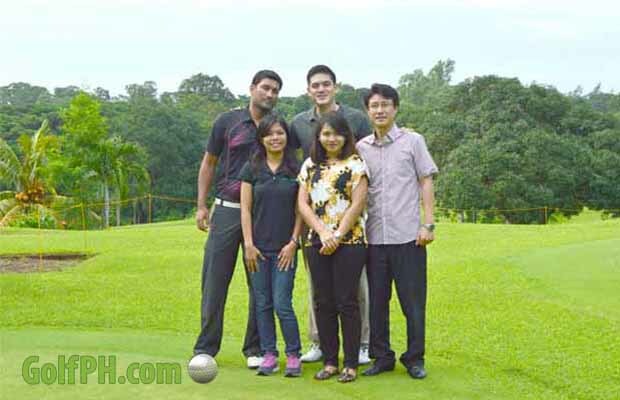 Mr. David Lee is a golfer at heart and a businessman by profession. He envisions a new future for the erstwhile struggling club and promises to restore it to its glory days. Here is how it all progressed. Harry: Mr. Lee, should we do the interview here (in your office)? Mr. Lee: Let’s do it at the restaurant so you can have a great view of the 18th green. (Ed: The view is pretty good and the koi pond around the restaurant is also a soothing vision). 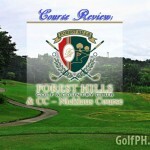 Harry: Mr. Lee, how do you think you are poised to compete with the clubs around your area and why would golfers choose KC Filipinas? 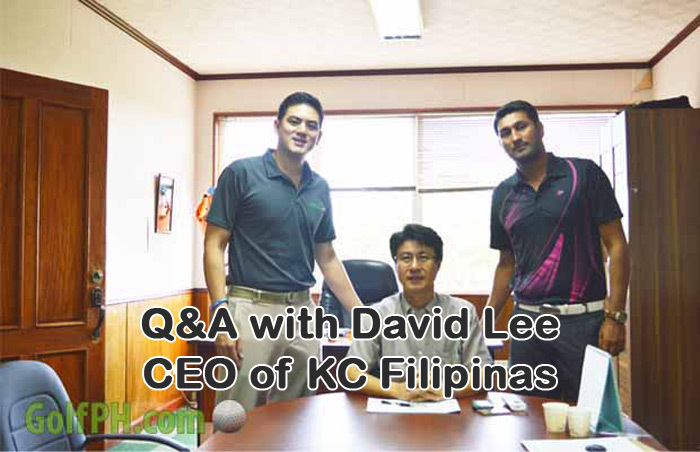 Mr. Lee: In terms of proximity, KC Filipinas is closer to play than the courses further down south. If people are tired of the traffic in Villamor and Navy, they can just travel for 15 minutes on the SLEX and be here. 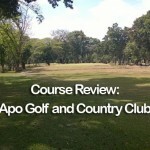 It’s a fully featured 18-hole course that offers a challenge for all skill levels. Harry (Pressing on with this line):With the new Daang Hari link opening up, courses in Cavite will be very accessible. What do you make of that? 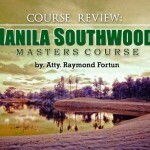 Mr. Lee: In terms of playability, our course is up there with the best, you have played it, and what do you think? Harry (caught unaware): Umm yeah, I have played it and I think it’s a nice course. Mr. Lee (satisfied with the answer moves on): Yes, yes, I think it’s a challenging course but there is more to it than only the course. Mr. Lee: I mean, look at the area around the course, we are not remodeling the course. We are not disturbing the ecosystem since the course sits slam bang in the middle of a natural bird habitat (a la Orchard). We are planning to decrease our use of fertilizer and thus conserve water. 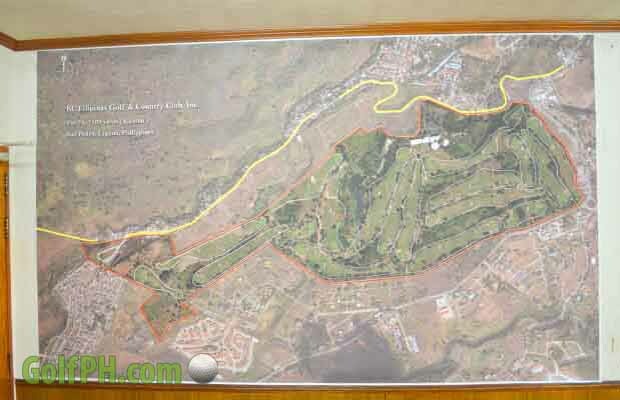 Harry: I have heard that you are planning to add another 9 holes here and make it a 27-hole facility. Mr. Lee: Umm, ahhmm… I mean yes, we certainly do have the land and permits to do that. There is something in the pipeline but it will take some time. We need to understand requirements and how to integrate that into the existing vision of Seiichi Inoue (He is one of the foremost golf course designers in Japan). 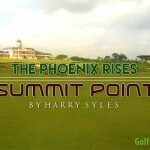 Harry: Are you planning on making changes to the course? Mr. Lee: Not at the moment. 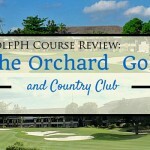 We feel that the course is a challenging setup and making any changes need to be carefully evaluated so as to not impact playability, upkeep, and the natural flow of the course. Harry: Why is there is a perception that KC will be a course that caters to Koreans only? Mr. Lee: No, no. This is not a Korean haven like people feel. The old members when we took over are still members here and regular players. This line of thinking is wrong. 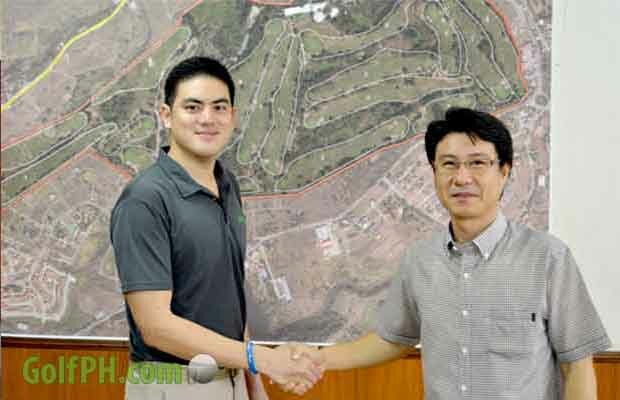 While we do provide opportunity to Koreans since they are avid golfers, we welcome golfers from all over. Look at KC Hillcrest. We have made that into an all integrated travel and golf location. Harry: What about KC, any plans to make it into an all integrated resort type location? Mr. Lee: Glad you asked me that. We do have a few rooms in our facility. We have upgraded the furniture and beds. Currently, we do not advertise it, but offer it to our guests who ask for such a facility. 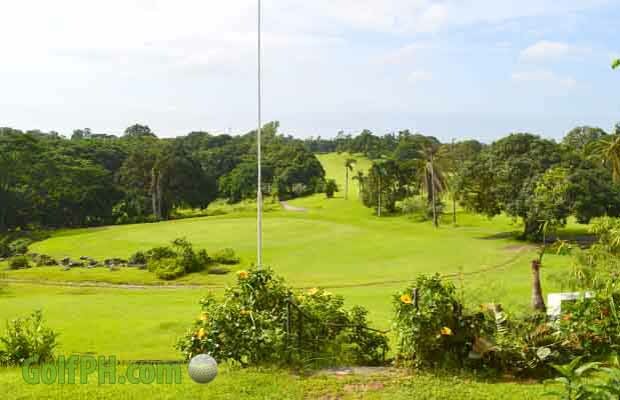 It’s pretty cheap and then with the offer of cheap golf, it’s pretty accessible. Mr. Lee: If you do compare our rates and the amount of fuel you spend traveling and the time, you will find we are more than competitive. Harry: What else do you advertise as your USP? Mr. Lee: Our caddies and the people you meet here. Our caddies are very tenured and they know the course inside out. A good caddy is a must. If you are playing around here, most of the greens are tricky and elevated so distance judgment is a must (Ed: I can vouch for the greens). Our caddies are well trained and polite. The servers in our restaurant and the whole support team are very pleasant and our focus is customer service. It will be a whole resort type feel once we complete our hotel. Mr. Lee: Yes, like I said, we have rooms and provide an overnight arrangement but are not advertising it. Once we do, it will be a hotel with overnight stay and food from our restaurant. We want to make it a compelling proposition. Harry: How long have you been in the Philippines and have you learnt any Tagalog? Mr. Lee: Conti Conti lang! I have been here for 7 years and I think my tagalog is better than my English. Harry: Ummm, I dunno about that. Mr. Lee: (laughs) I am trying hard so I can converse with my staff better and understand them. Harry: I understand that your parent company is trying to buy another club? Mr. Lee: What do you know? Harry: I know a little!! Mr. Lee: (laughs) No comment. That was probably the only thing he did not answer in what was a wonderful, open interview. At the end of the piece, one cannot help but wonder if KC Filipinas should not be more popular with the golfing community. The course is challenging and no pushover. 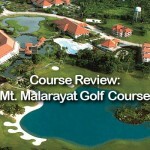 The caddies are knowledgeable and the service staff exemplary. There is no reason why people would not play this course and not leave happy. 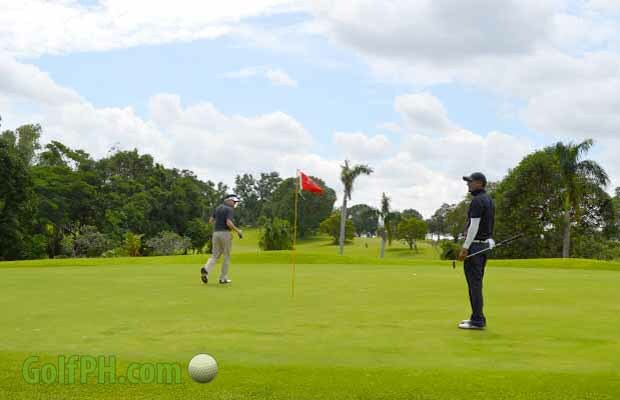 Paired with the ease of access, being only 10 minutes from Alabang and nearer than most courses in Cavite, it is but natural that KC attracts more golfers. 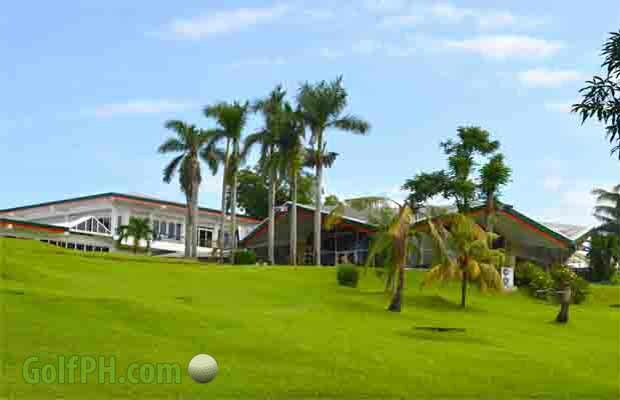 If the management at KC can fulfill their promises and vision, then we can definitely add KC to the growing list of truly world-class golf courses in the Philippines.